I know I sound like a broken record when I say designing a brand has changed I don’t want you to forget, kidding, but it truly has. 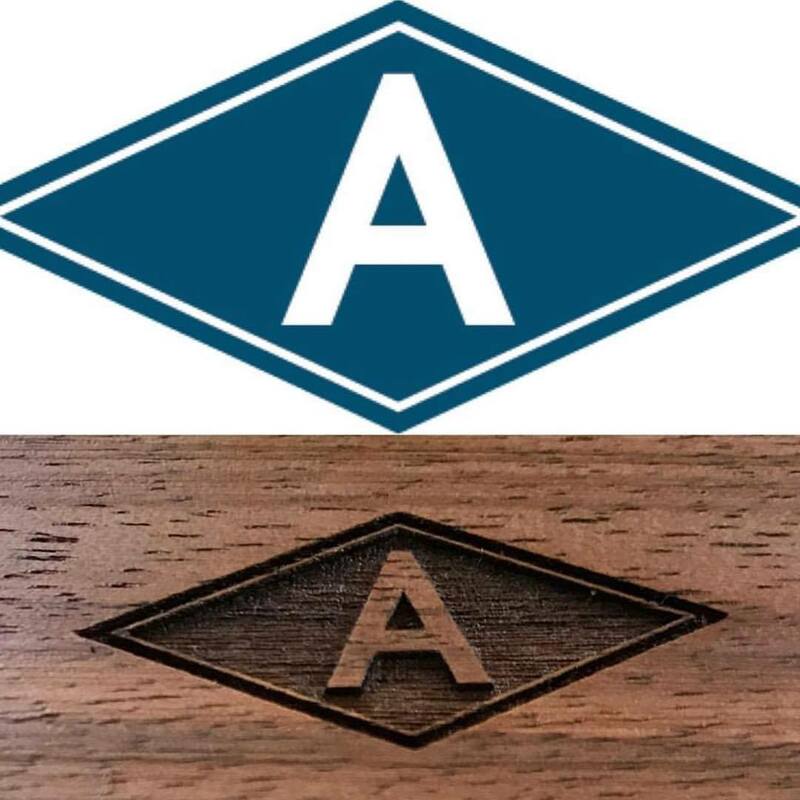 We no longer need just a logo for our business card and a sign out front of the office. We now need logos, alternate logos, and submarks. I see your face and either you don’t believe me or you are thinking what’s a submark? A submark is a small brand mark that is similar to your logo but sort of a mini version of your logo. Let me show you an example. Logo’s bring attention to your brand, alternate logos continue that momentum. The purpose of a submark is to continue the consistency of your brand through areas such as social media, printed materials, or your website. It can get redundant seeing the same logo design again and again so by changing the design but being true to your brand you can create a seamless look. This submark would work well as a photo overlay as below. 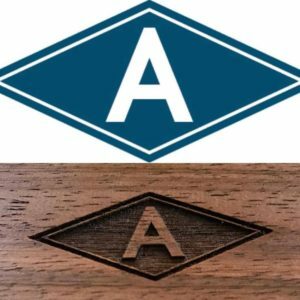 In this client’s case, they were looking for a mark that could be burned onto their wood products where you could identify them for years to come. This submark was the perfect use for that! I hope this makes the term submark a little clearer for you. 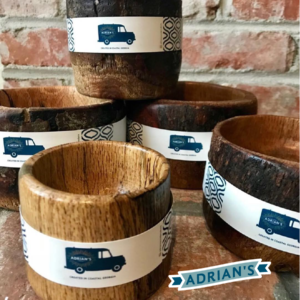 They are a great asset to any brand and in the simplest terms they just continue to make people aware of your product or service.